The other day, I had taught "without packed in a cardboard box, you can send CD without any problems in the letter" from a foreigner's. I was worried or not the CD is damaged in delivery way. But I was too worried? 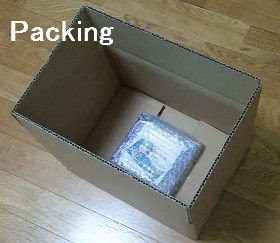 So I tried to re-think a new packing and shipping rates. Was examined on the net, it was like not even enough to worry so much if I packed in bubble wrap or padded envelope. It has been considered, it is Save More seems to be able to deliver the CD if reduce the weight by simplifying the packaging. 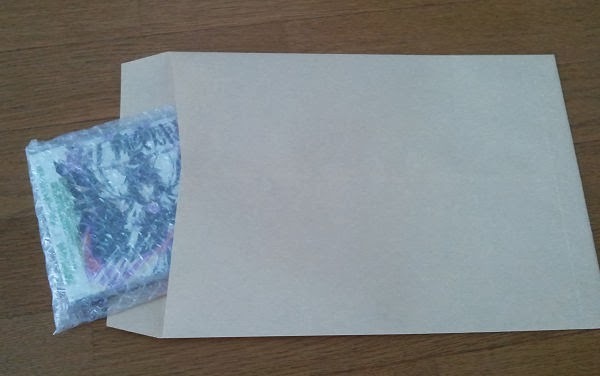 In addition, you can pre-package in a cardboard box as usual at 300 yen additional charge. ... So, foreign countries mail order it becomes more and more easy to use !